If not corrected Leaky Gut can lead to allergies and auto-immune problems. 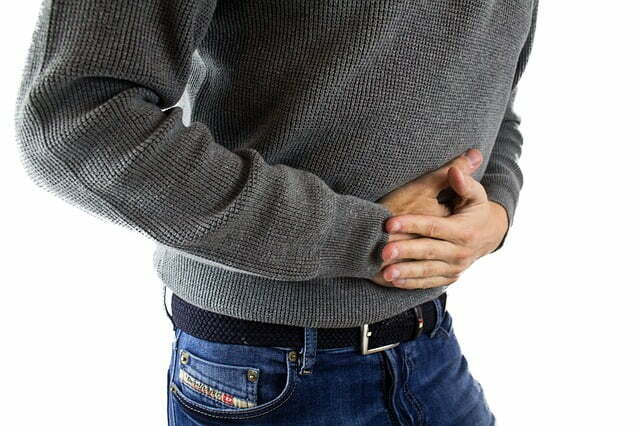 Many people have been on Proton Pump Inhibitors or Antibiotics or they have experienced some bad bacteria or yeast in their gut which all contribute to Leaky Gut. It really doesn’t matter what fantastic diet you are on, or what supplements you are taking if your digestive system isn’t working the way it should you will not absorb the nutrients you need for the rest of your body to Function well In many cases the improper function of the digestive system is the root cause of the symptoms you may be experiencing. When you come into our office we check your saliva Ph to see if you are too acidic or too alkaline and give you an education on how to correct those issues. We also check for the proper digestive ability of your stomach and small intestines and give you appropriate supplements to support those functions, as well as check for Leaky Gut and SIBO. You may also counsel with our RN about your lifestyle eating, exercise, water intake and stress which will affect your bowel movement activity. Our digestive system starts in your mouth and is a long tube running through the middle of your body ending in your colon and it is supremely important to support its proper functions that so many times our lifestyles and medications disrupt. Your health starts from your stomach so learn to take better care for it. Visit Oakwoodwellness.com for getting 100% organic and non-surgical treatment for digestive system.